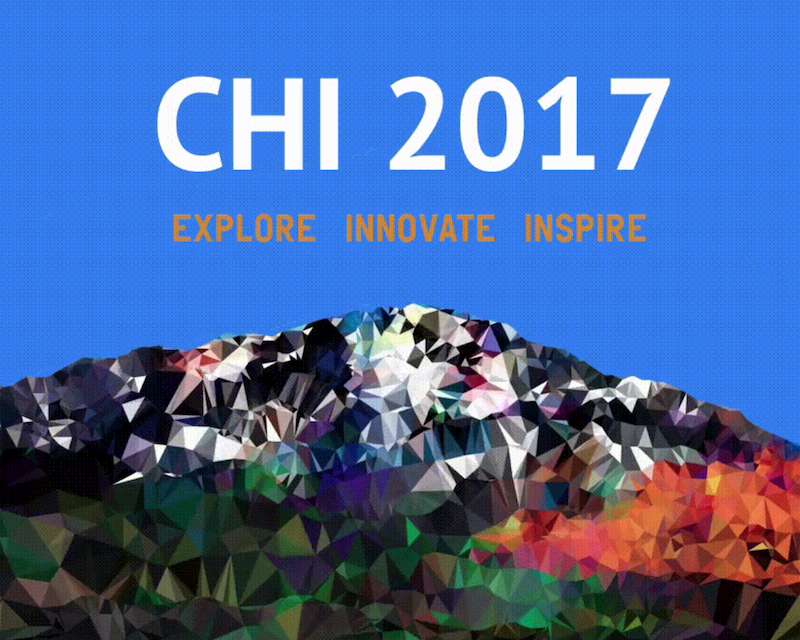 The Augmented Instruments Lab are excited to be attending CHI 2017 at Denver, Colorado. The program can be viewed here. Our paper is to be presented during the session on on Sharing, People and Communities.